Nike is one of the largest brands at the moment. Producing anything from Nike Sneakers to Nike Sweaters, to Nike Pants, Nike T-Shirt, Nike Jackets and anything in between. We have created this separate Nike Jackets page for you to browse specifically for Nike Jackets. A jacket is an essential addition to your wardrobe, especially for in the winter. Making sure that you are warm and comfortable. In the summer they are essential as well, as the proper Nike Jacket can properly protect you against unwanted showers. 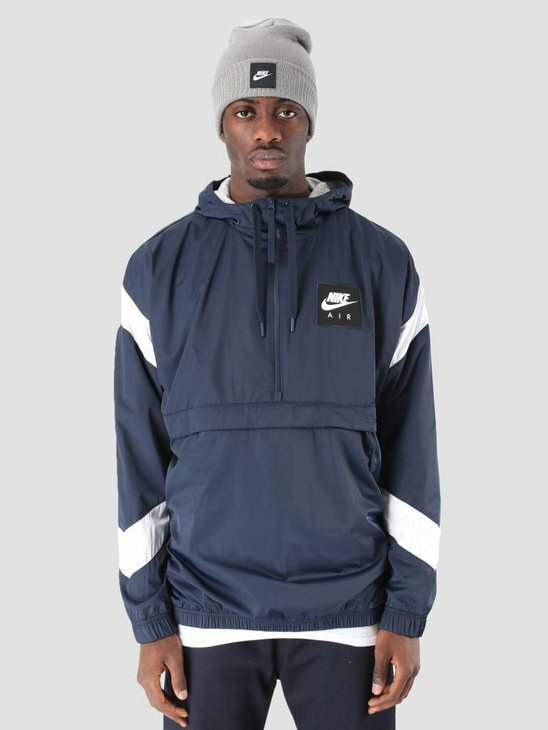 Welcome to the Nike Jackets Shop at FRESHCOTTON! At FRESHCOTTON we believe it is important to provide you with a broad selection so that you don't fill limited while shopping. That is why we aim to provide you with as many high quality jackets from Nike as possible. That is why you can choose from many different type of jackets on this page. Ranging from Anoraks, to windbreakers, to puffer jackets and even Parka's. Have a look around in the Nike Jacket Shop and don't forget to add your favourite one to your basket! Pay close attention to the thickness of the jacket. Adjust your choice accordingly when looking for a summer or a winter jacket. Pay close attention to the material of the jacket. Adjust your choice accordingly to the material which has your preference. Pay close attention to the fit of the jacket. A jacket is meant to protect you properly against the weather so you will want one which protects you properly at all times.